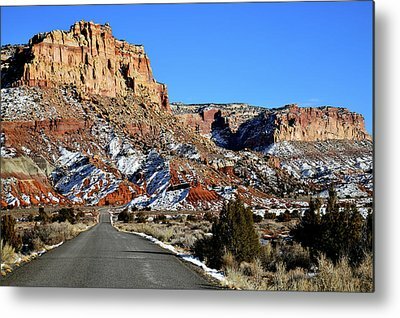 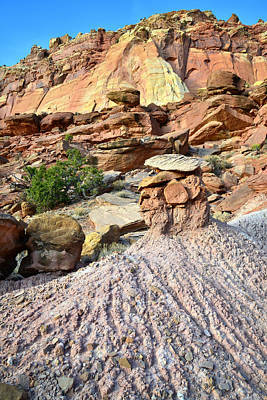 These images were taken along the first six miles or so of the 10 mile Scenic Drive that heads south along the Reef from the visitor center and campground area. 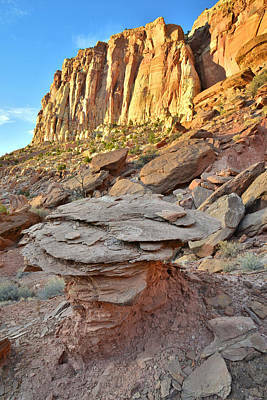 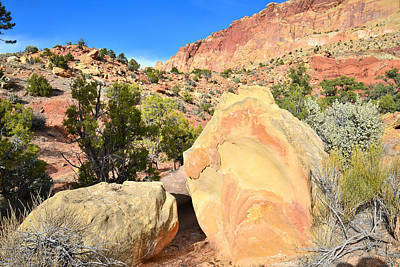 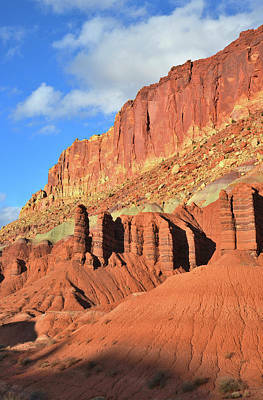 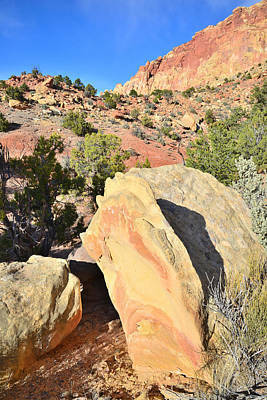 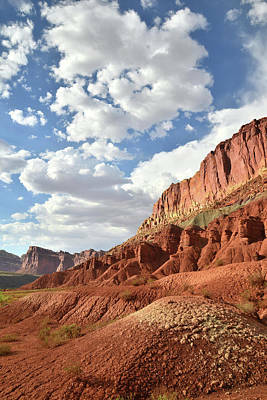 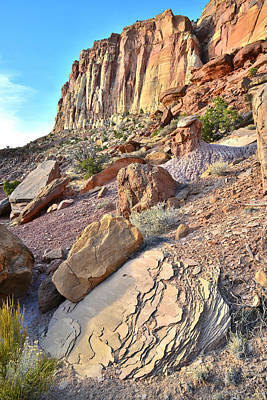 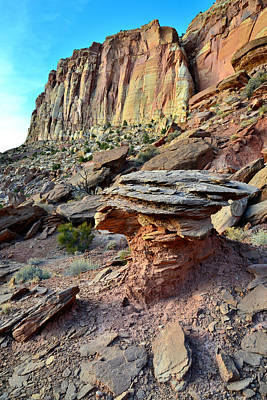 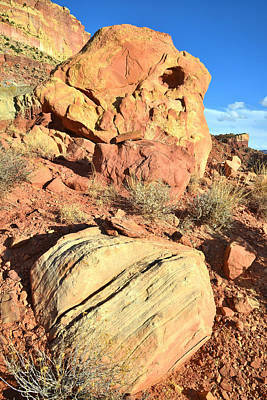 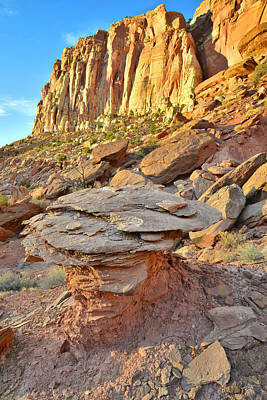 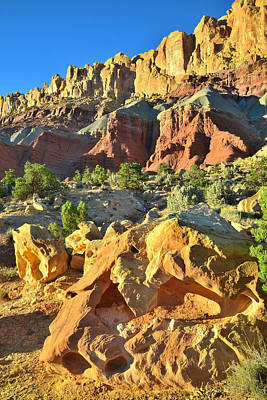 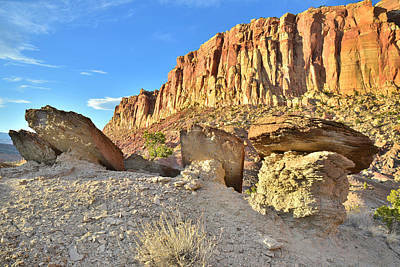 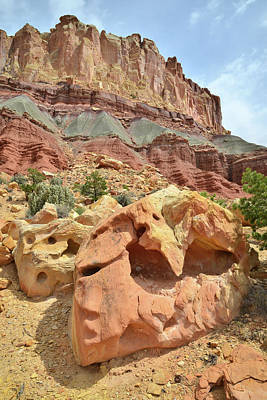 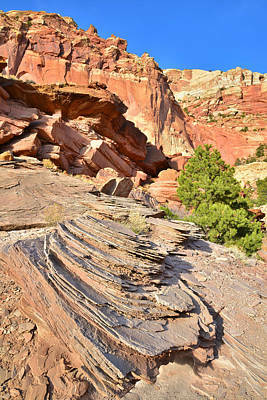 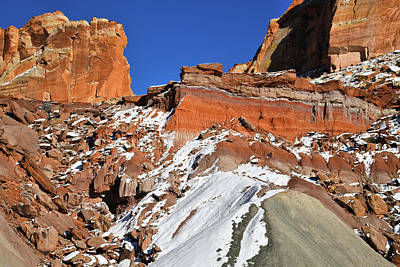 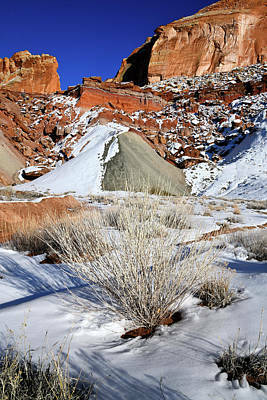 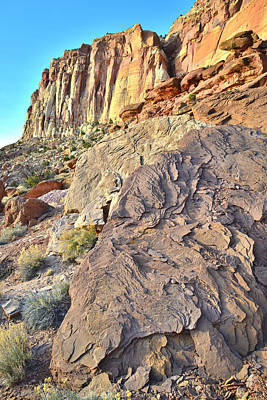 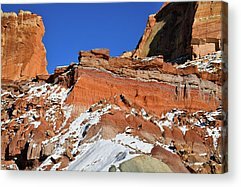 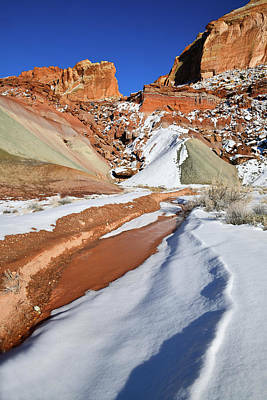 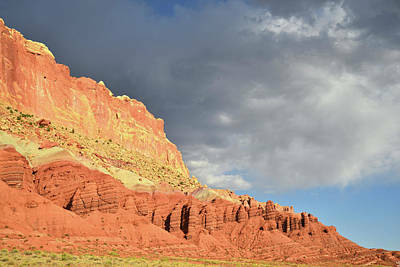 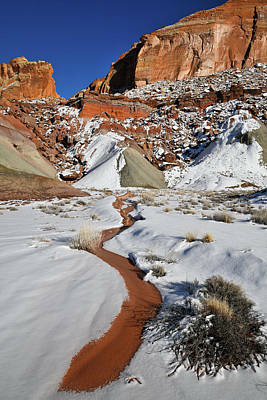 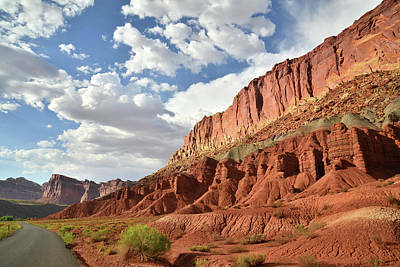 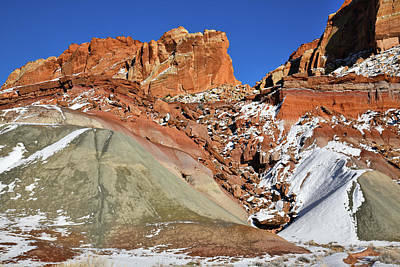 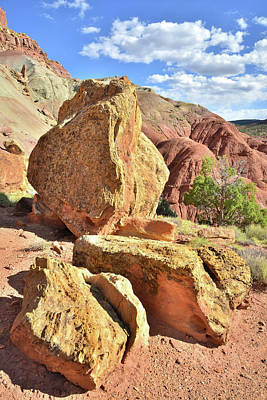 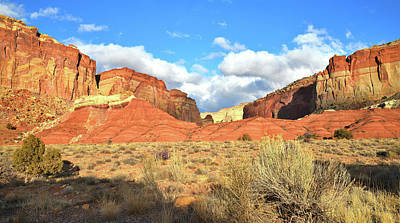 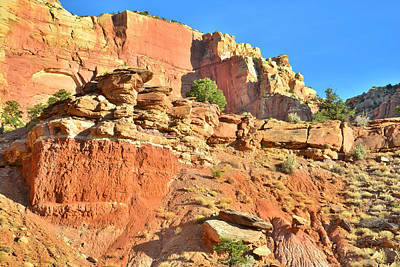 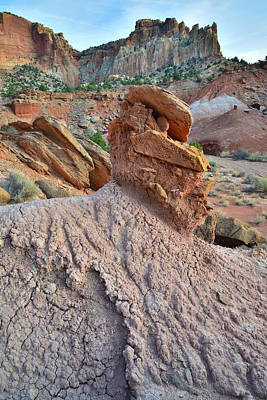 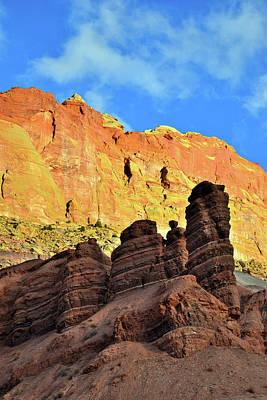 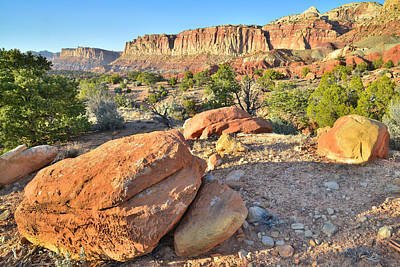 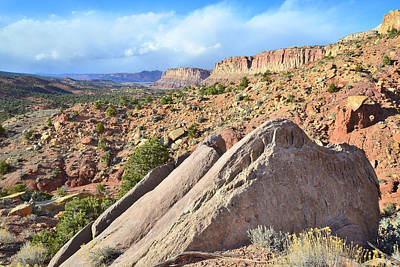 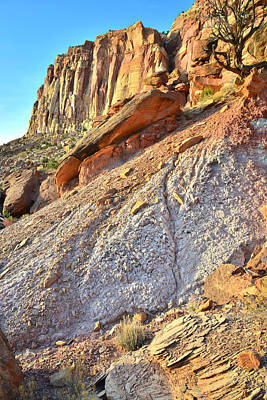 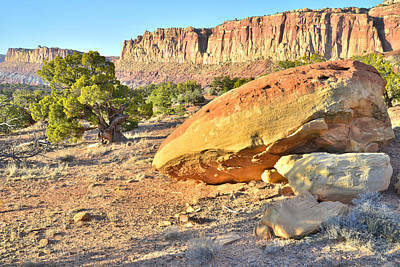 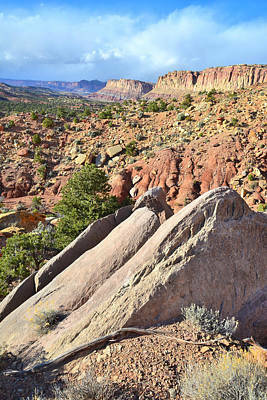 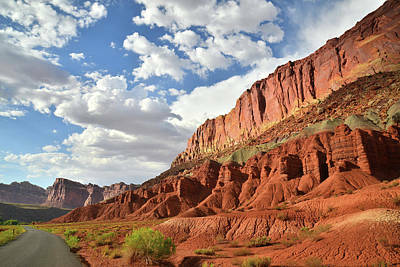 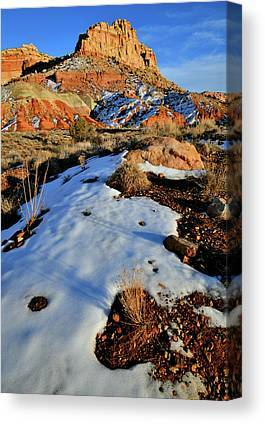 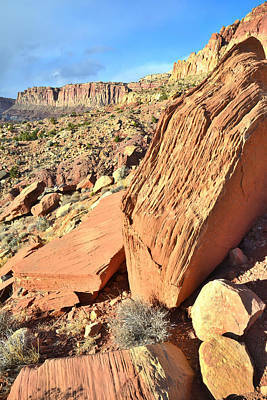 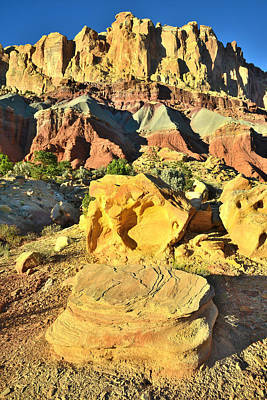 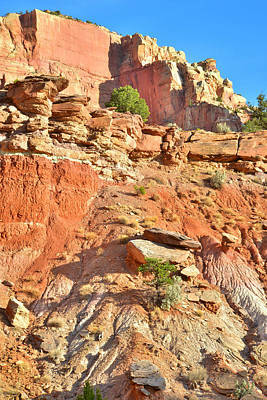 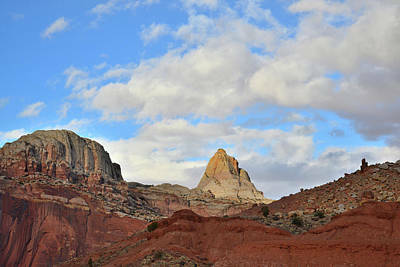 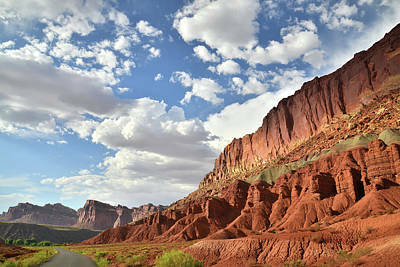 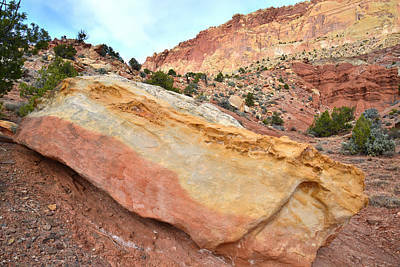 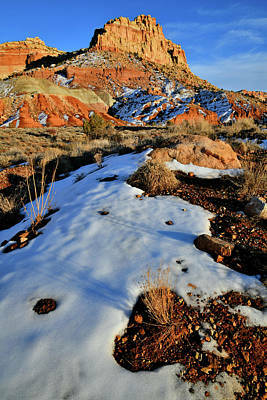 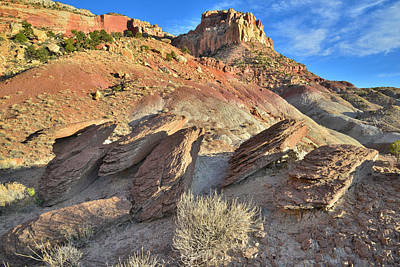 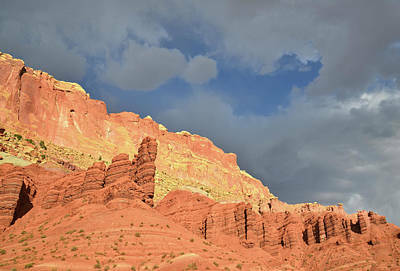 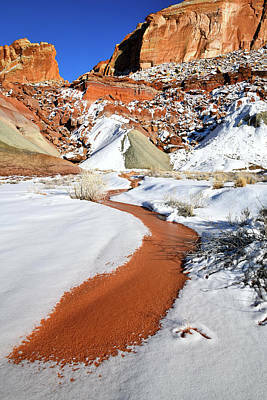 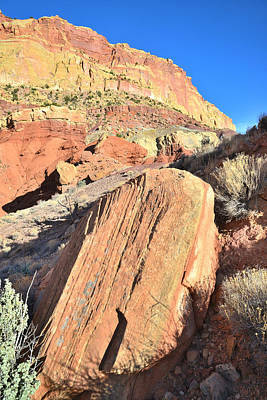 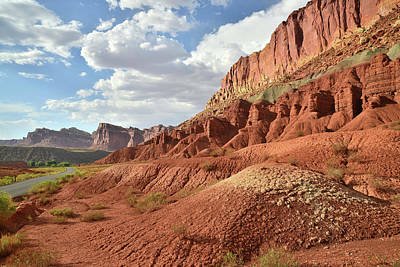 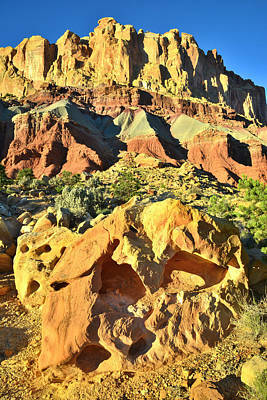 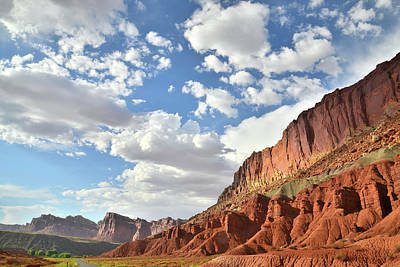 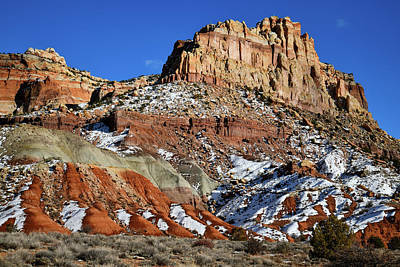 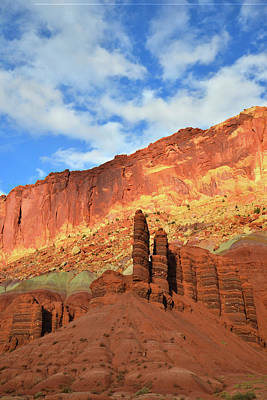 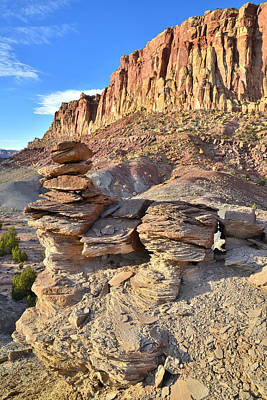 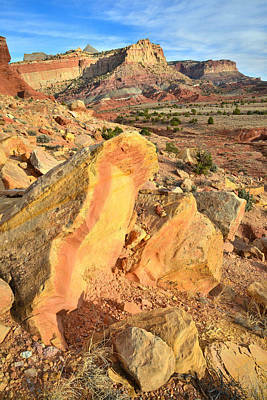 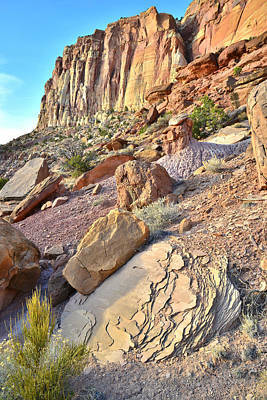 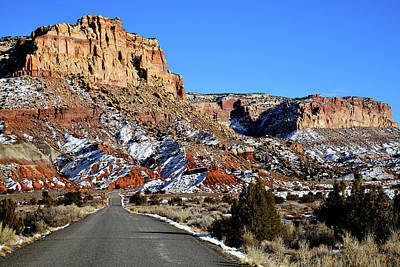 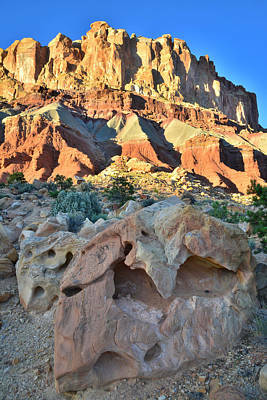 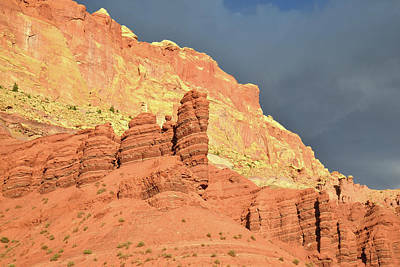 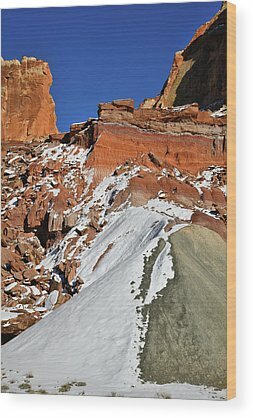 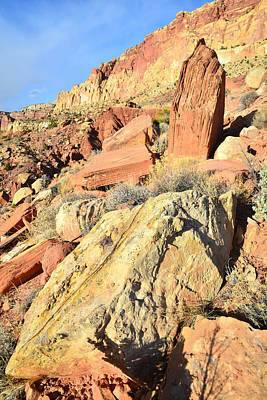 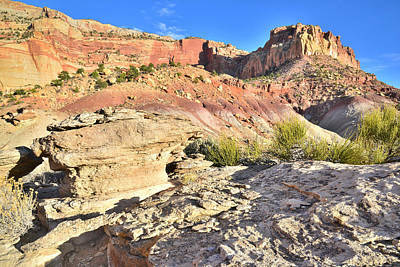 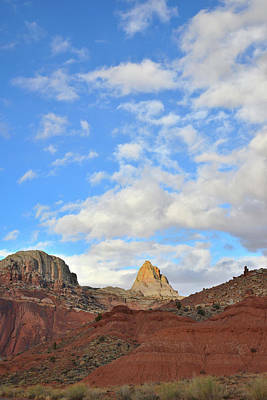 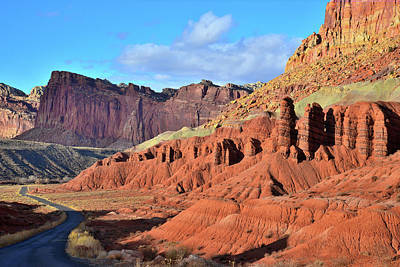 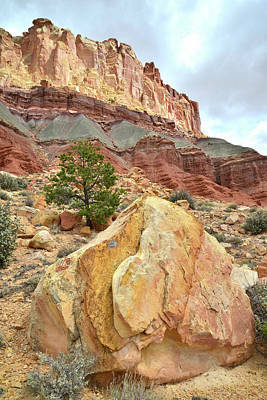 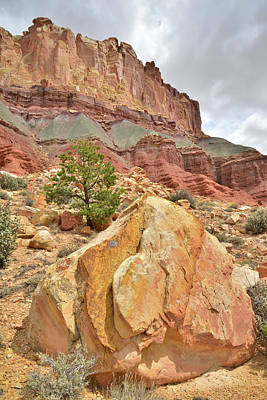 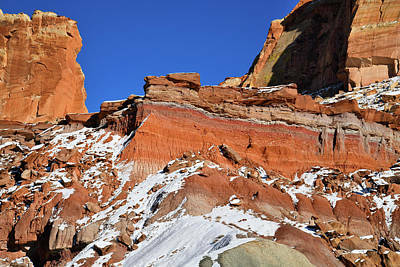 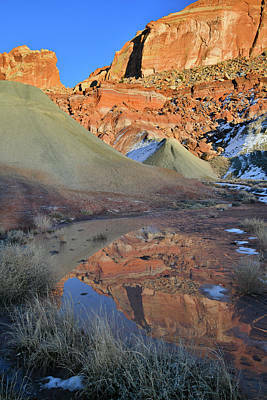 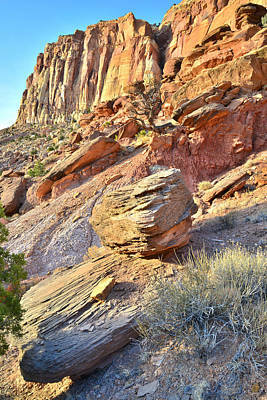 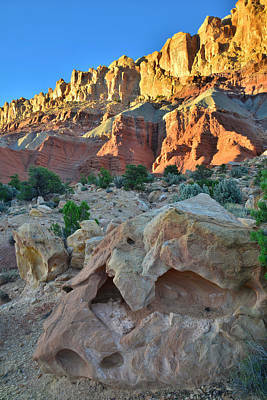 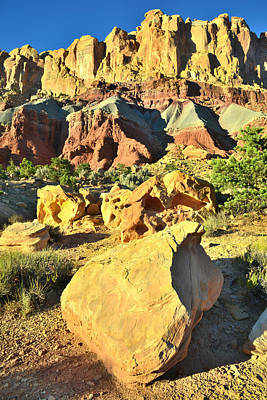 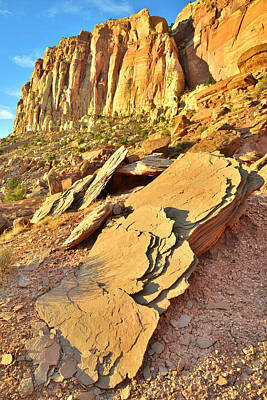 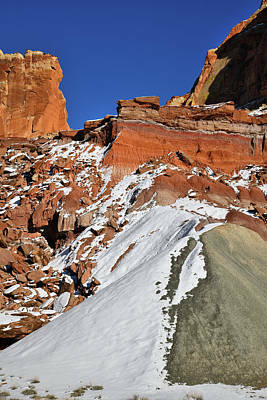 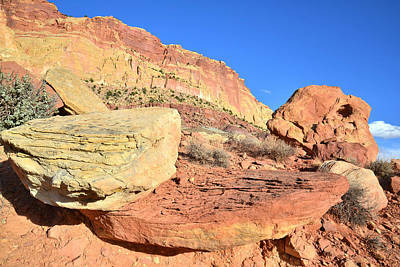 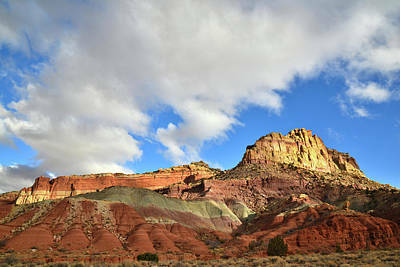 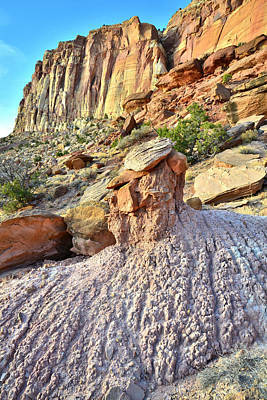 There are a variety of areas to park and I like climbing up the steep slopes looking for ornate boulders to photograph. 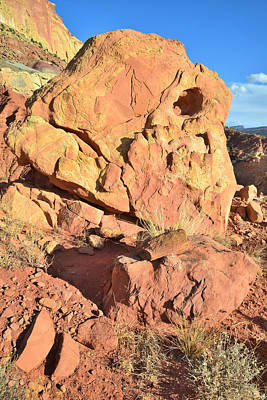 There are plenty of them.